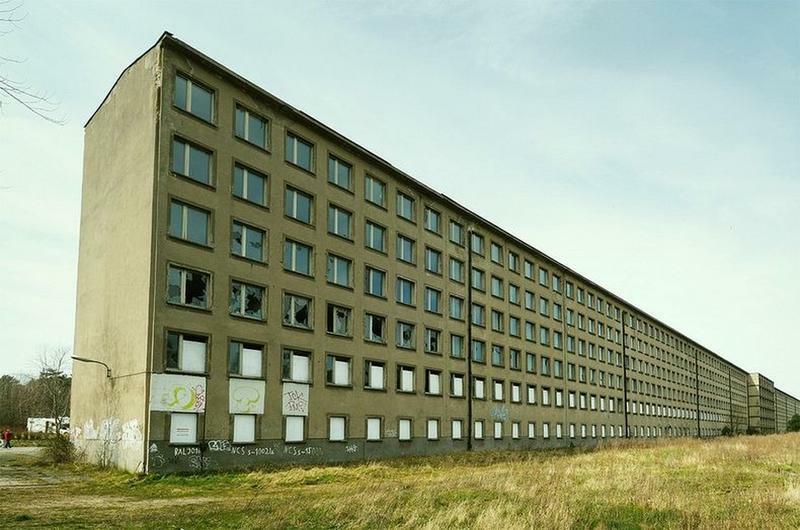 Hotel Prora is a massive building complex built between 1936 and 1939 by the Nazis as part of their "Strength through Joy" programme. 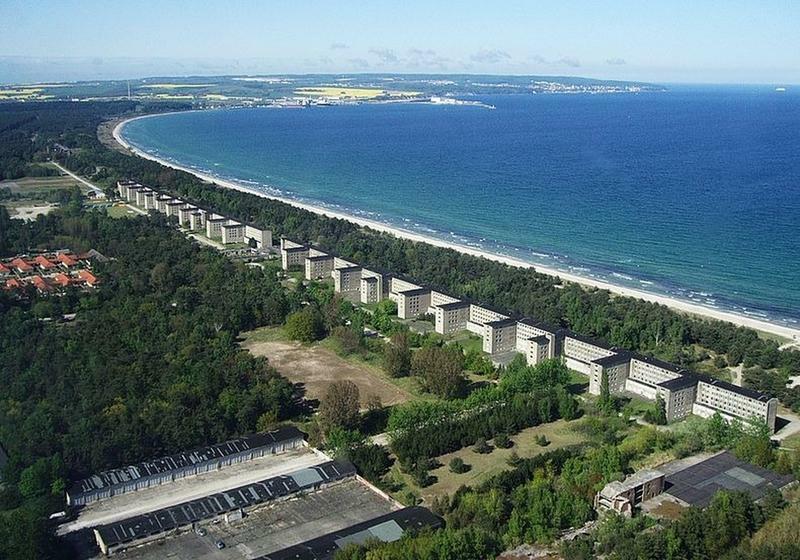 The complex stretches over three miles along the white sandy beach on Germany's Baltic Sea island of Ruegen. The aim was to provide leisure activities for German workers and spread Nazi propaganda. 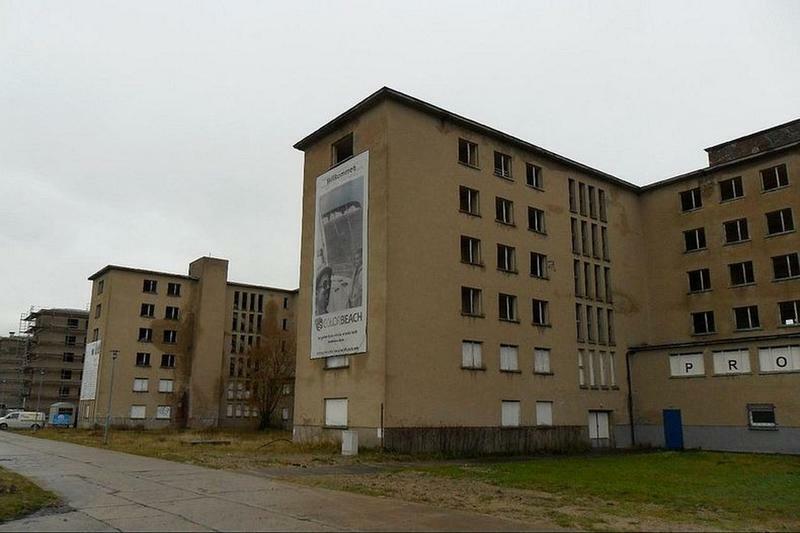 Locals call Prora the Colossus because of its monumental structure. 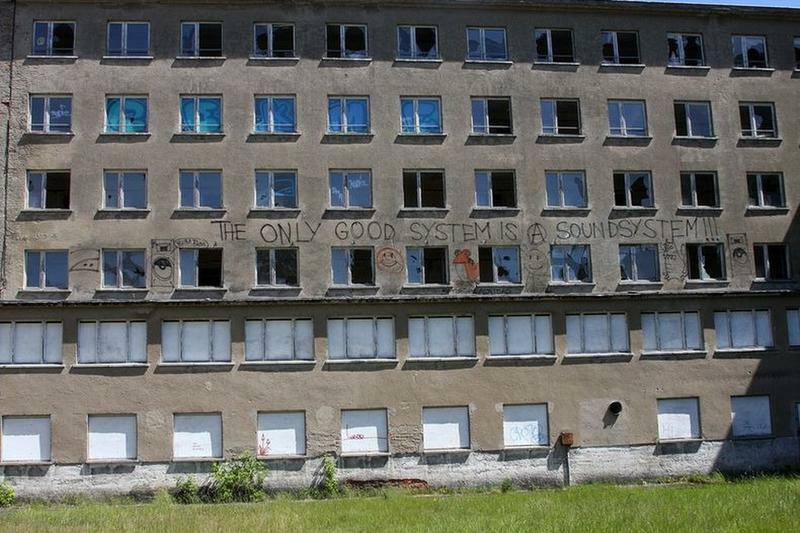 But for 70 years since it was built, no holiday maker has ever stayed in the 10,000-bedroom hotel. The complex consist of eight identical buildings that extend over a length of 4.5 kilometres and are roughly 150 metres from the beach. 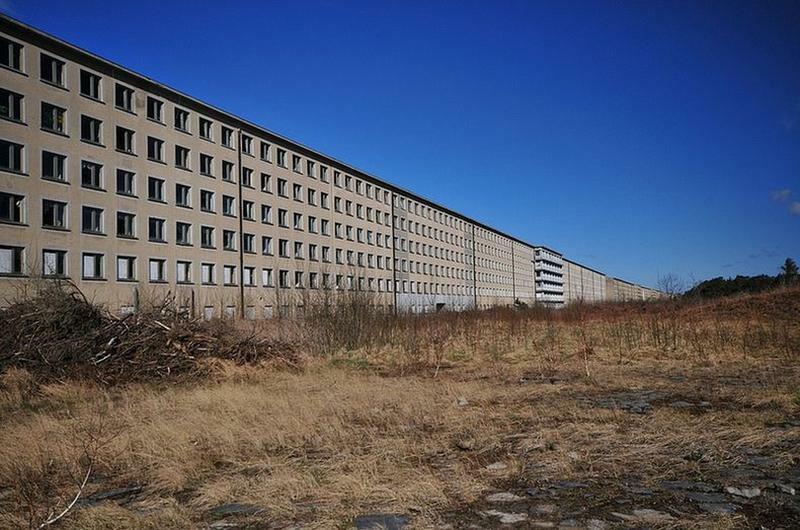 A workforce of 9,000 took three years to build it, starting in 1936, and the Nazis had long-term plans for four identical resorts, all with cinema, festival halls, swimming pools and a jetty where Strength Through Joy cruise ships would dock. 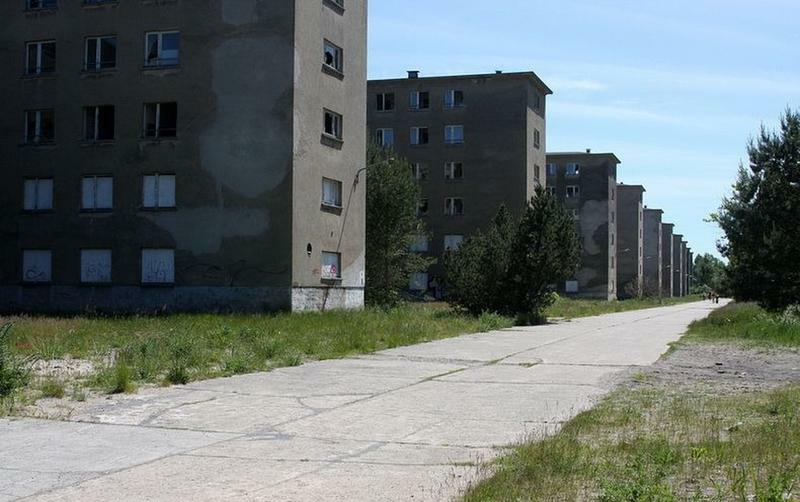 Hitler's plans for Prora were ambitious. He wanted a gigantic sea resort, the "most mighty and large one to ever have existed", holding 20,000 beds. 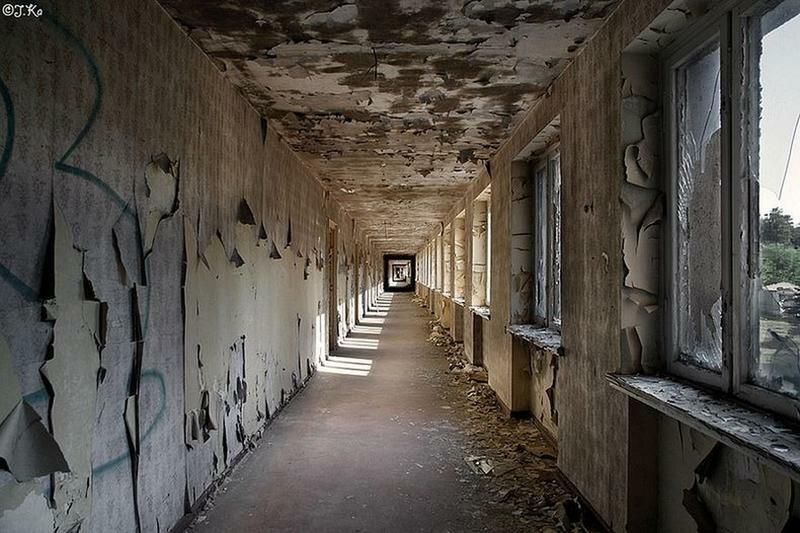 Each room was planned to overlook the sea, while corridors and sanitation are located on the land side. The rooms which measure 5 by 2.5 metres was to have two beds each, a wardrobe and a sink. 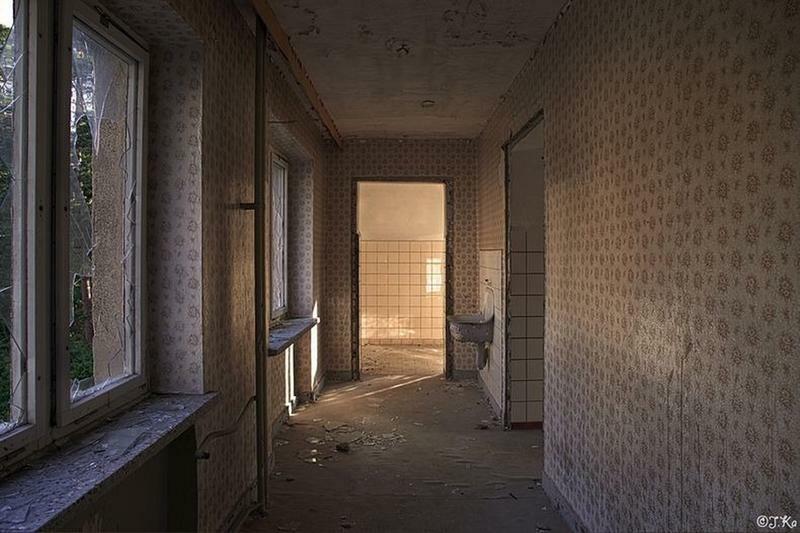 There were communal toilets and showers and ballrooms on each floor. 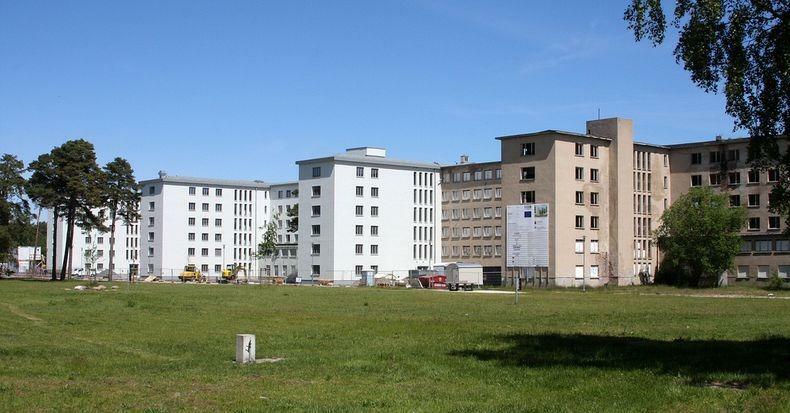 In the middle, a massive building was to be erected that could be converted into a military hospital in case of war. 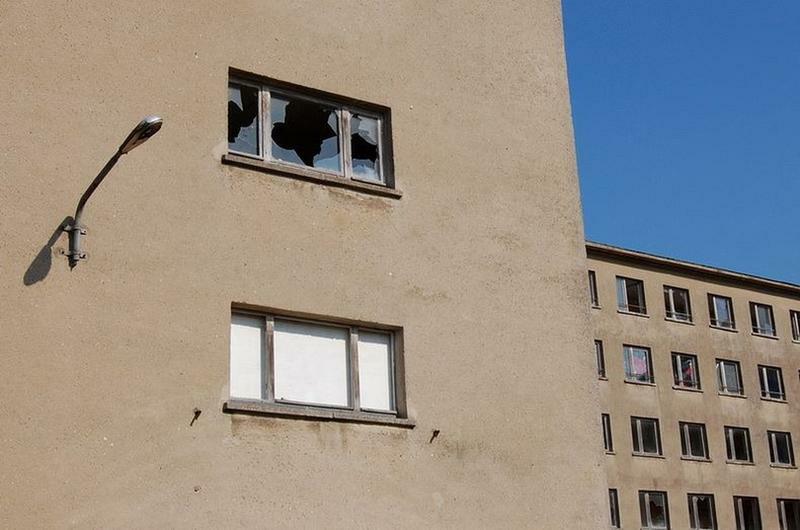 War, indeed happened, before the building could be completed and Hitler’s priorities changed. 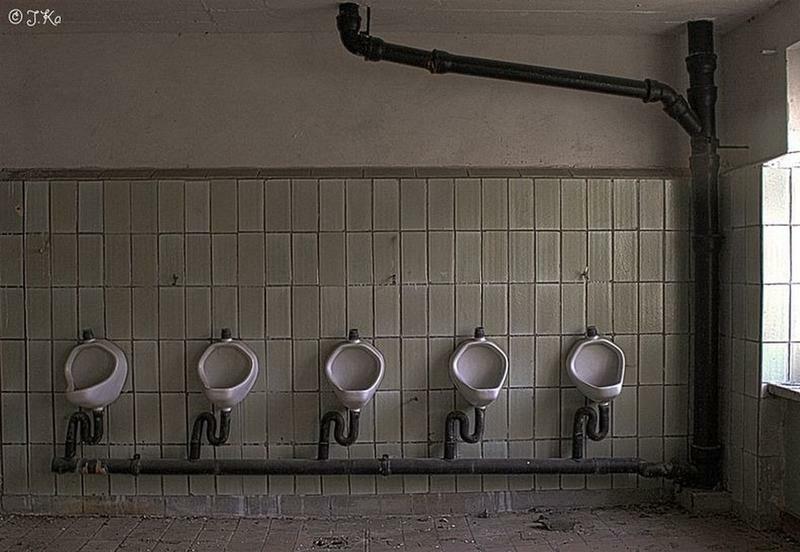 He transferred the construction workers to build the V-Weapons plant at Peenemünde instead. 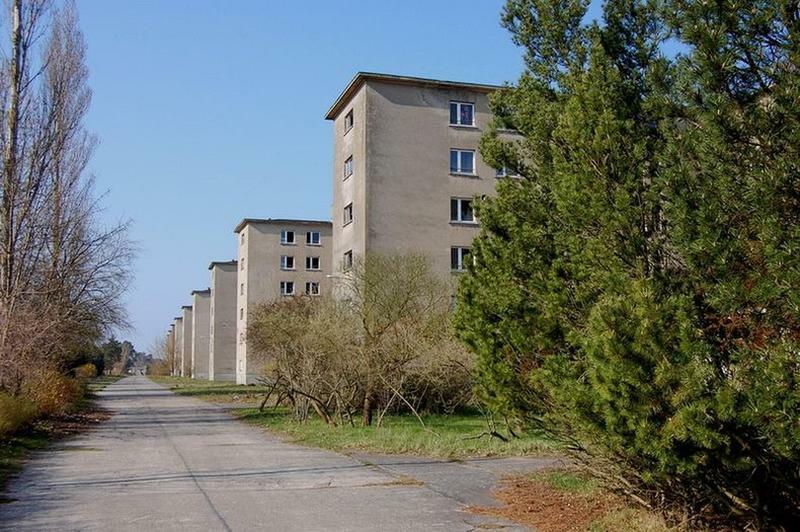 After the war, Prora was used as a military outpost for the East German army. 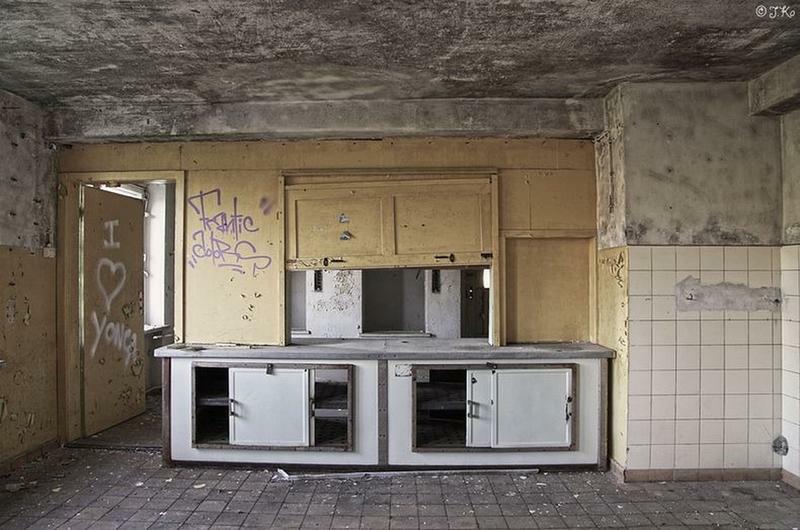 After German reunification in 1990, part of it was used by the Military Technical School of the Bundeswehr and later to house asylum seekers from the Balkans. Today, the whole place is still pretty much deserted except for a few blocks that has been repurposed for other uses. 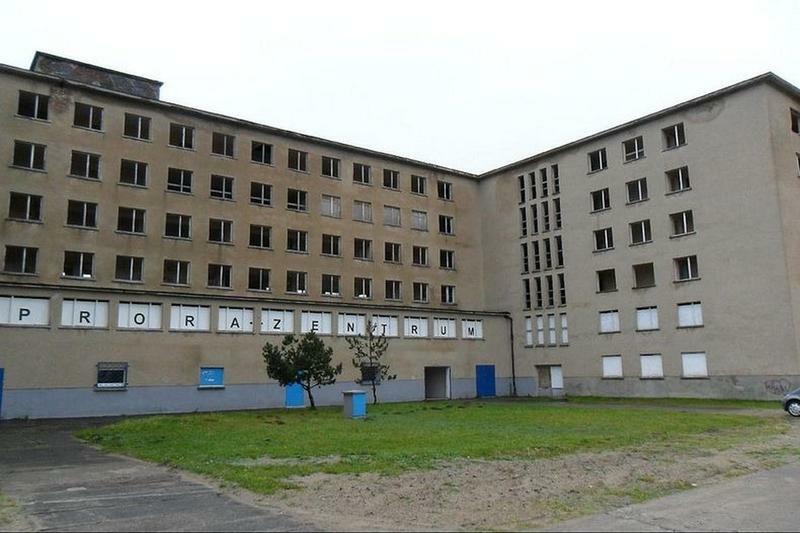 In 2011, one block was converted into a 400-bed youth hostel and the plan now is to turn Prora into a modern holiday resort with 300 beds that includes tennis courts and swimming pool and a small shopping center.